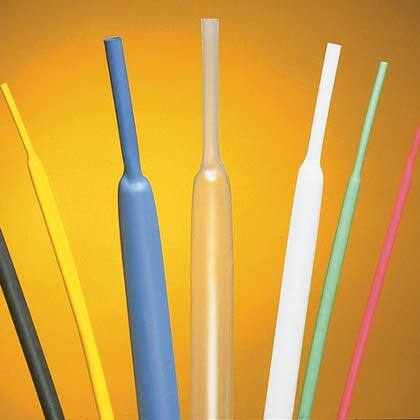 General purpose heat shrink tubing, irratiated polyolefin. 1/2" diameter. 5 4-foot lengths in a box. By Alpha Wire.